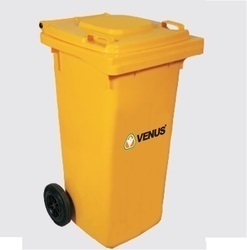 We provide high quality Venus Spill Kit which is designed with movable wheels which are portable and easy to use. Our products are highly reliable, advanced in quality and are used in several essential applications. We ensure long sustainable products which are high in demand and are available in the market at the most pocket friendly market price range. 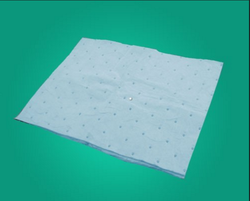 We are engaged in providing a high-quality range of VSorb Air Pads Pillow which is used in several essential purposes. Specific Uses of the Product: Drains, Oil drum storage, Leaks and Drips, Spill response, Paint sludge, Oil and grease spills. 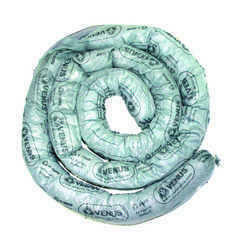 We provide high quality range of Venus V-Sorb Booms which is precisely manufactured for several absorbing requirements. We provide soft products which easily absorbs high quality liquid materials. They are easy to use, weightless, simple to carry ad are available in various sizes. We ensure highly reliable products which are largely supplied at reasonable price range. 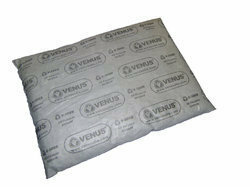 We understand the requirements of our clients and provide high quality range of Venus V-Sorb Pillows. These are manufactured using soft fabrics and component which easily absorbs fluids and liquids. Our products are safely packed and are largely supplied to various clients all across the nation. They are safe, reliable, easy to use and are available at economical price range.